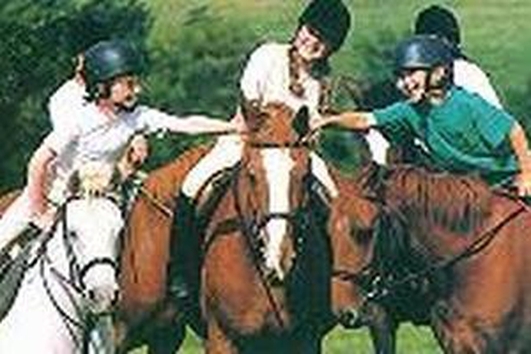 For the past 51 years Joan O'Mahoney has been running Kilotteran Riding School on the outskirts of Waterford city. Frances Shanahan met Joan, who gets very attached to her horses & ponies & is reluctant to sell them, especially since the last horse sold became one of our best Irish show horse, Diamond Express. NAMA & the Dept of Arts Heritage & Gaeltacht & the sale of land belonging to NAMA in Glenasmole, Suzanne Campbell went to find out if the sale of the National Parks & Wildlife is the best outcome for those who actually live there. 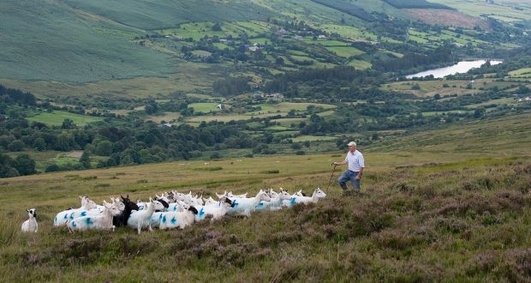 Our food & farming reporter, Suzanne Campbell went to the valley to find out & spoke to sheep farmer, Donie Anderson. 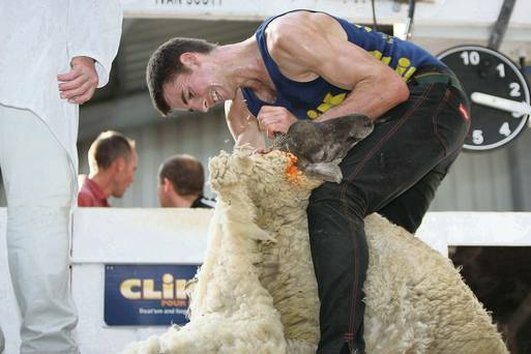 During the week Donegal man Ivan Scott broke the world record for number of sheep sheared in 9 hours - 867 - which he achieved in Cornwall England. 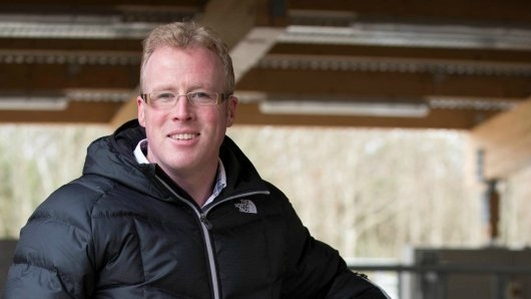 Darragh spoke to Ivan recently & also introduces 3 sheep shearing men who are going to do sheep shearing live here in Donnybrook, Chair of Ir Sheep Shearers Assoc., Tom Dunne, Aussie Geoff Coller who now lives in Kildare & PRO & Fermanagh man, Stanley Allingham. Darragh travelled to the 18th century Ballyvolane House earlier this week, outside Fermoy in north Cork - a gorgeous spot that also happens to be making a gorgeous & very unique gin! 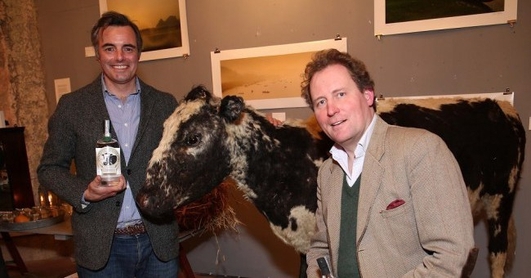 The full story of Bertha - the world's oldest cow! 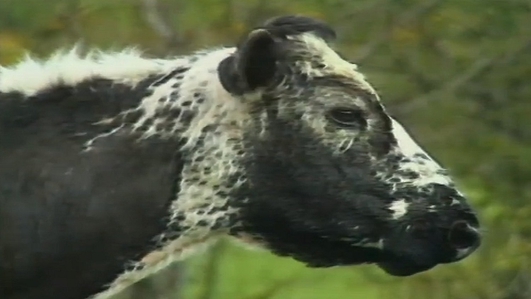 We couldn't leave mention of Bertha's Revenge without the full story of Bertha, the world's oldest cow who died just 3 months shy of her 50th birthday in 1993. We bring you this clip of her 48th birthday, celebrated in style by Gay Byrne & a budding young broadcast talent....followed by historian, Turtle Bunbury to complete our story of Bertha.